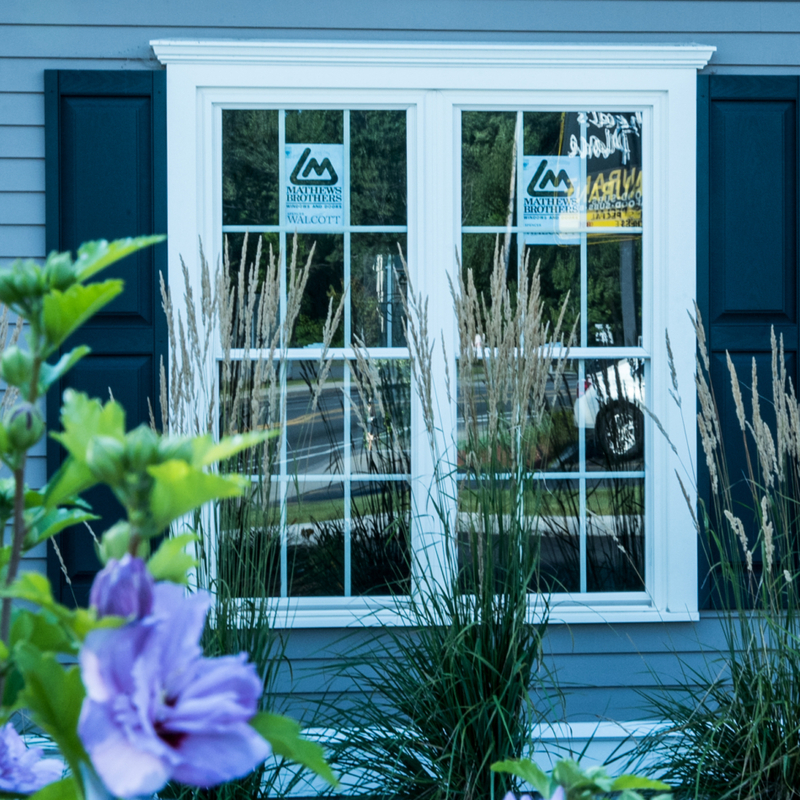 Mathews Brothers is America’s oldest window manufacturer, and today we produce hundreds of thousands of windows, custom-made to architect or builder specifications. 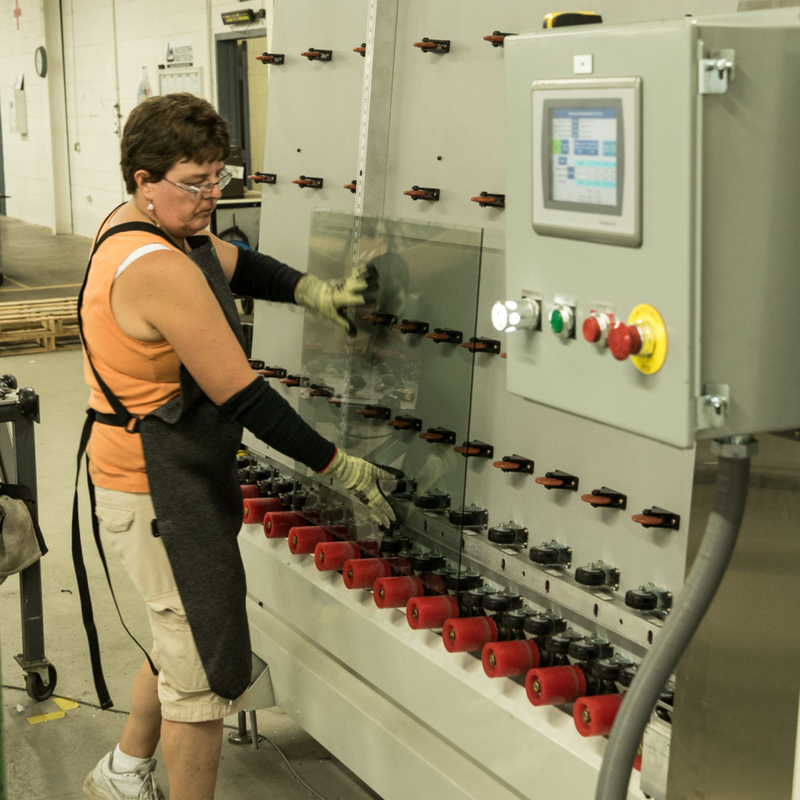 Our products are both maintenance-free and highly energy-efficient, among the most energy-efficient in the world. 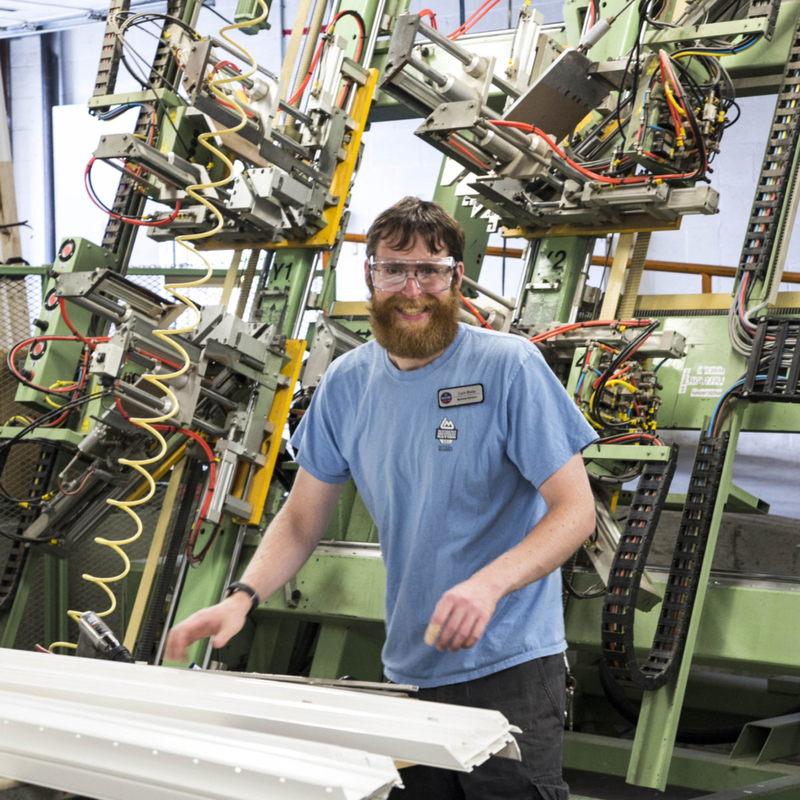 As the north-easternmost window manufacturer in the US, nearly all our products are shipped South, on our own vehicles, throughout New England. 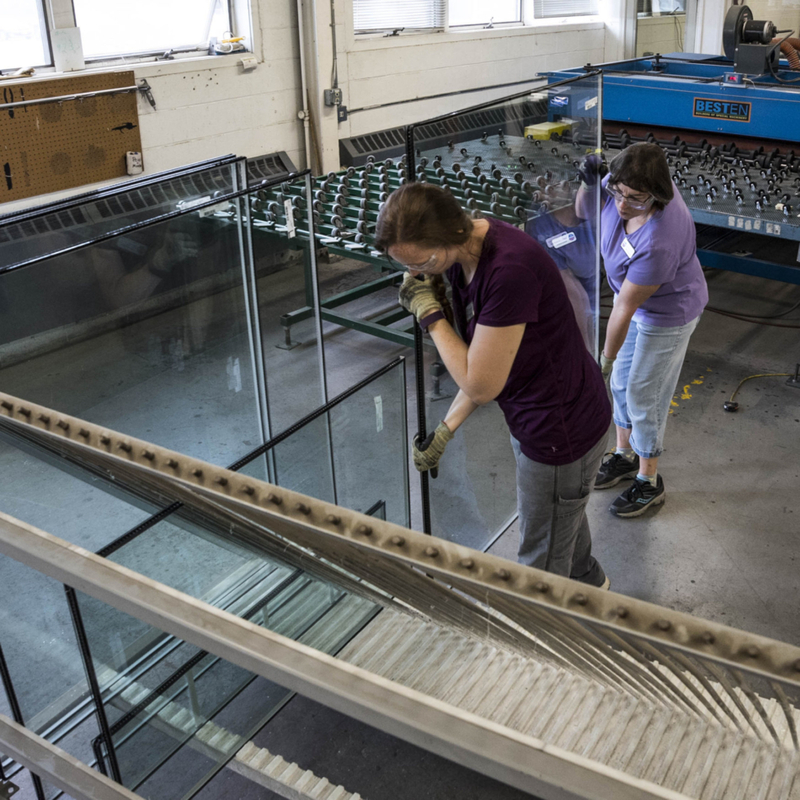 Materials to produce our windows come in from Ohio, Kentucky, New York, Pennsylvania as well as some western states.